Look out! Languedoc wines are coming! Languedoc is a well known wine region in the South of France. The plentiful sunshine (more than 300 days per year), which encourages tourists to the region in their droves, also facilitates easy grape growing. Unfortunately, bountiful supply of grapes have, in the past, encouraged bulk wine production. 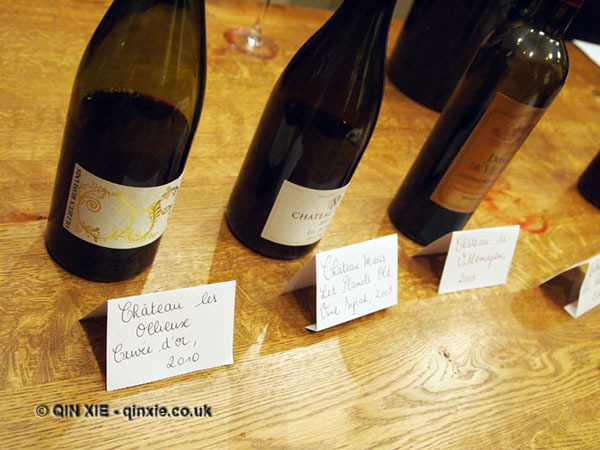 The wines produced, while drinkable, lacked finesse and definition. Sunshine affects the quality of wines in one of two main ways.